The rich data available has been properly collated and catalogued for easy and useful legal research by subject category, famous name, authored by and several other search options at par with the leading legal databases like SCC ONLINE and Manupatra etc. There is an option to search within search, to narrow down on the most relevant data under the ‘Judgment Information System’ now.Not only have all judgments of the Supreme Court of India from its inception are available in this easy search mechanism, even foreign judgments of different countries are available. Besides, Members can also access reputed foreign journals and rare legal documents in easy search mechanism. Members will be happy to note that the digitised and web based legal data of the Judges’ Library, which has been comprehensively spruced up, can be used by Members of the Bar for effective and free Legal Research, directly on the website of Supreme Court of India. 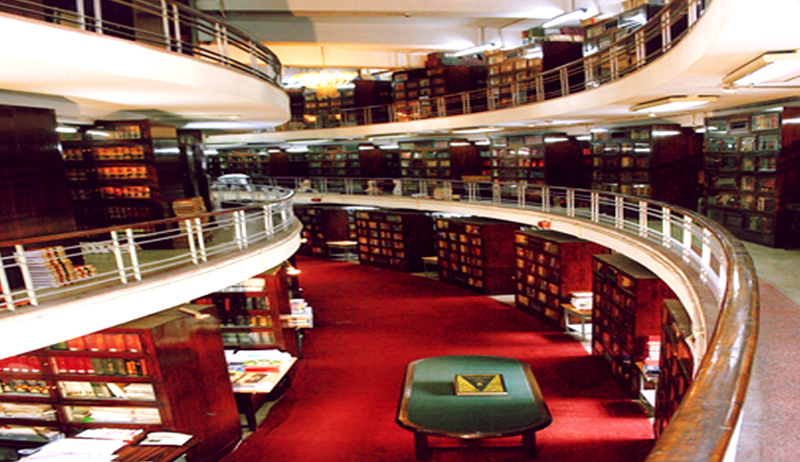 The Judges’ Library is the second largest Library in Asia and has the privilege and pride to be an extremely loaded and resourceful repository of legal content. By way of digitisation and web presence, access has been thrown open to Members of the Bar, from the convenience of their Chambers, Homes or even Court Rooms, so that they may enrich themselves and be more effective and efficient in their pleadings as well as in their arguments. Dr. Srivastava will be giving a comprehensive presentation to the Members of the SCBA, which will be arranged on Wednesday, 26th August, 2015 at 4.10 pm in SCBA Library-II. Dr. Srivastava will also be compiling and displaying all cases which have been referred to Larger Benches and are pending consideration along with hyper link of reference order. Dr. Srivastava has also been requested to display the compilation of all Practice Directions issued by Hon’ble the Chief Justice of India/Hon’ble Judges from time to time under proper categorisation.